← Believe in your world and the world believes with you! When Deborah not only liked the first fifty pages but wanted the rest of the manuscript, I was surprised. And that critic on my shoulder was still saying nasty things like “she won’t like page 51.” I’m thrilled to say that the critic was wrong. 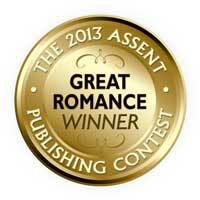 Deborah not only liked the manuscript, but she explained that it was eligible for the 2013 Assent Publishing GREAT Romance Contest for Breathless Books contest! I thought this was silly of course. I’m not the kind to win contests. But I was wrong again! Thai Twist actually won the contest! I was so stunned and so flattered I didn’t even know what to do. The whole scene was unreal. Could this actually be me? Could this actually be my writing that they were talking about? Then I was even more stunned. I couldn’t get over the absolute generosity of Assent Publishing. They were giving me free copies. They were giving me a Kindle. They were giving me TWENTY hours of coaching with a bona fide marketing guru! I’d hit the literary jackpot. All of those prizes were absolutely wonderful things, but the real prize was something much different. 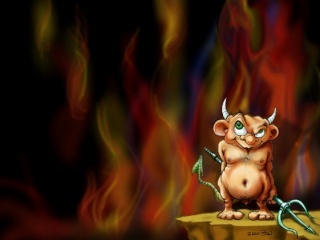 It was the vote of confidence on the part of both the publisher and the editor that my novel was worthwhile. That it had something to offer the world. That readers would want to enter my world. Thai Twist won the contest several months ago. The whole idea didn’t seem real until Assent Publishing owner Les Denton sent the Winner’s emblem that would go on the book cover. Then she showed me the book cover. Then the Winner’s emblem ON the book cover. And just yesterday, I received the first copies of the book with not only a stunning cover, but my very own emblem. It’s starting to sink in. Assent Publishing believes in me. I have no choice but to rise to the challenge. 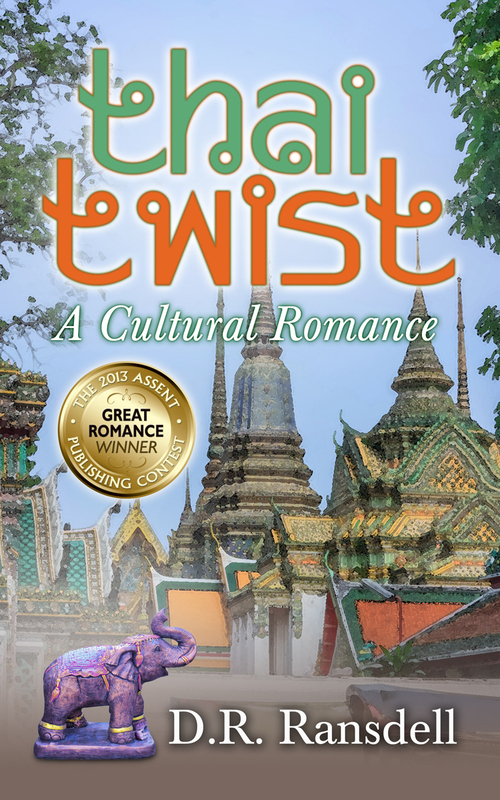 Instead of visiting temples with her older sister, high school graduate Gina spends her trip to Thailand chasing lost relatives as she falls for a mysterious native and his country. D.R. Ransdell hails from Springfield, IL, where she grew up in a houseful of books. When she wasn’t reading, she was learning to play the violin (poor parents!). During the summers, her family hit the road, often spending time in Mexico or Germany. Her fondness for language learning led to a Bachelor’s in Teacher Training for Spanish from the University of Illinois. To improve her Spanish, D.R. took a position in Durango, Mexico where she taught English as a Second Language. She also started playing for the local orchestra. When she decided to return to the U.S., she chose Arizona. Two months after arriving in Tucson, she started playing with a mariachi band. D.R. completed a Master’s in ESL and a doctorate in Composition. 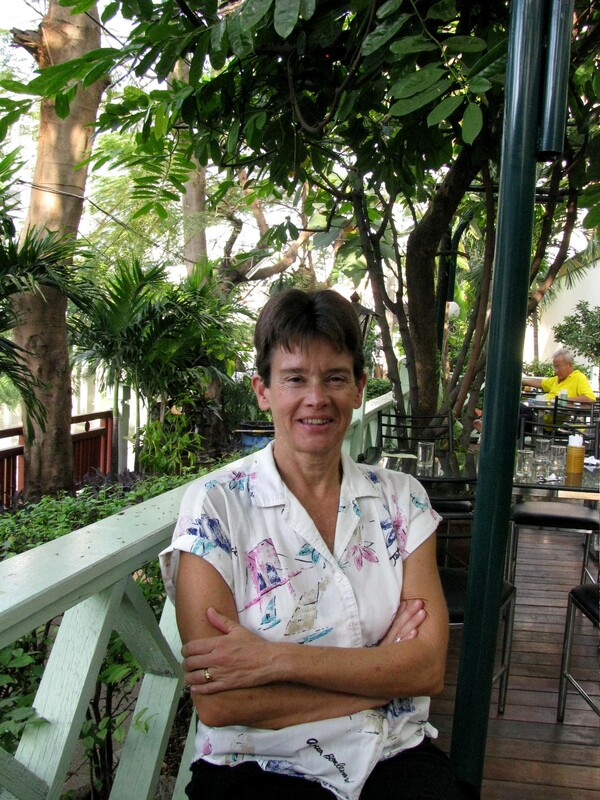 She currently directs second-language writing courses and coaches new graduate assistants at the University of Arizona. She moonlights as a mariachi player. This entry was posted in Assent POV, Breathless Books and tagged 2013 GREAT ROMANCE Contest, Assent Publishing, Contest Winner, D.R. 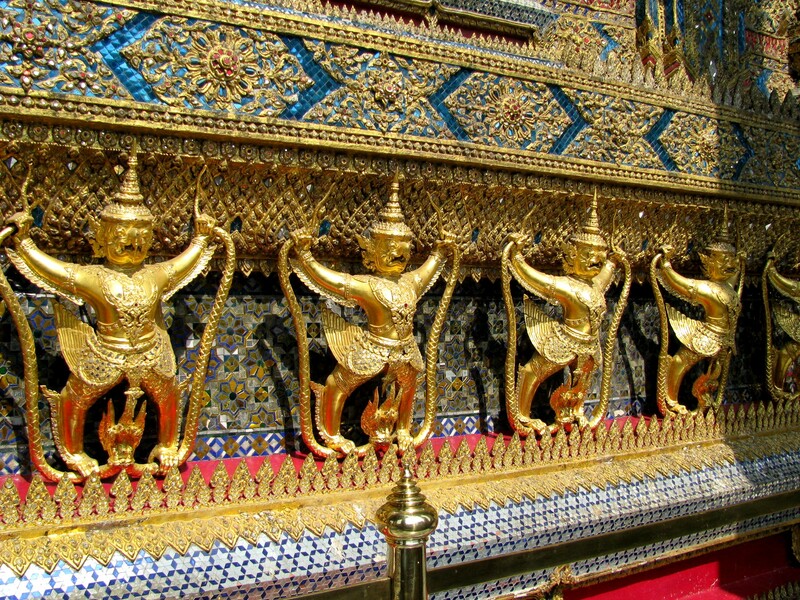 Ransdell, Deborah Riley-Magnus, Guest Blogger, Romance, Thai Twist, Travel Novel, Young Adult Romance. Bookmark the permalink.